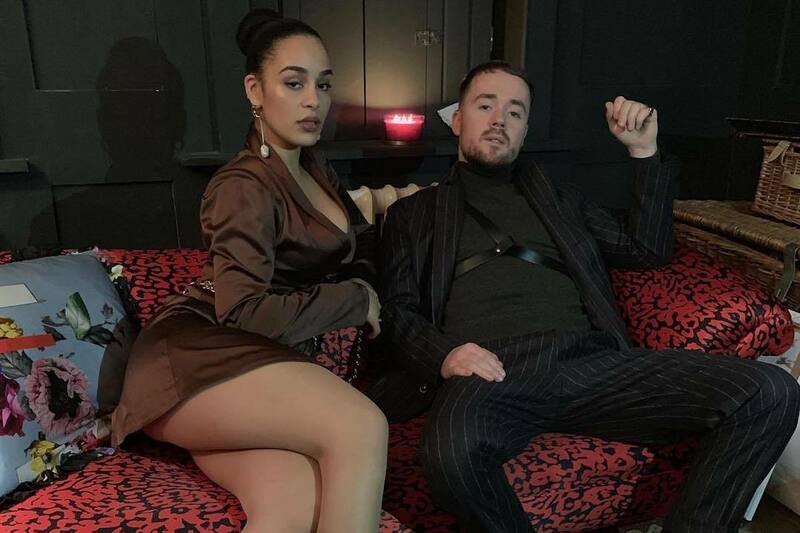 Maverick Sabre Collaborates With Jorja Smith Once Again To Create Soulful Magic On "Slow Down"
Maverick Sabre has long been regarded as one of the most unique voices in UK R&B and soul, and after working with Jorja Smith on the original version of last year's "Follow The Leader", the two have combined once more for his first release of 2019: "Slow Down" (complete with a video). 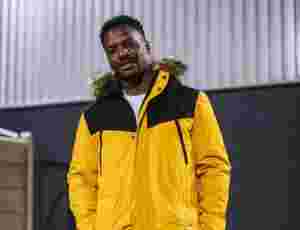 Their two voices are like a match made in heaven, with Mr. Sabre kicking things off, followed by a verse from the Grammy-nominated artist, before the two combine to make some soulful magic. The video is a smooth and classy affair, taking place in an old school taxi cab, and directed by Rashid Babiker who arguably directed one of the videos of the year last year. Either way, it has instantly made us excited for his new album "When I Wake Up", which is due March 22. Speaking about the video, Maverick said: "The video inspired by the lyrics in the song represents two people, both in a similar experience expressing honestly, unfiltered, how they feel. The question we wanted to leave open was whether these 2 characters in the story are connected or not and if that even matters, what does is no matter what experience/situation you are in there is someone else who is feeling the exact same way."